Now blogging is not only for writers it's for all who know something about anything. Blogging is a medium between your mind and whole world.if you know about something deeply then you can start blogging without any hesitation. Blogging is now a very valuable and profitable professional with a big facility of work from home. 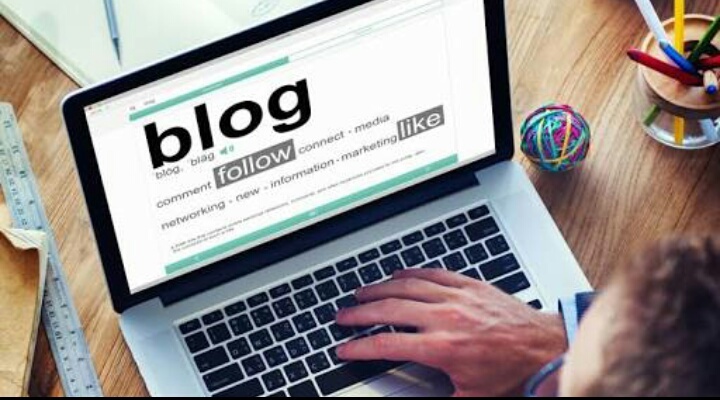 Blogging a very easy work but if you know about some facts about blogging you can do blogging with fabulas manner so let's now about some important tips of blogging which will help you to write and make a beautiful blog. At start of blogging it's nessessery to gave a small and reliable blog address to your content. Must choose a unique and comman url for your blog to get high rank in search. You can start your blog without any investment.youcan start with a free url with Blogger or Wordpress.these sites provide free plateform for start free blogging. When you start your blog at once so donot leave it only because of less views it's a comman problem so please write a new post daily and make a new update in your blog daily. It will make your blog more trusted at several search engines.maje a new post also increase your traffic in your blog. Some of new bloggers choose a wrong way of blogging they use copyright material for blog and just copy and publish. So this is not a way of blogging google will donot show your blog and remove from engine.only post original content on your blog for getting success in blogging. One another thing is mandatory for make a good blogging it's quality of your content your blog post content must be rich in keyword targeting. 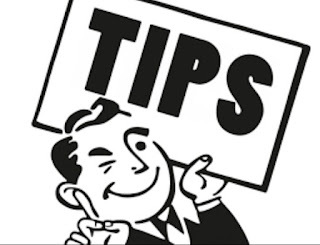 Use repeat keywordin your blog post to make your post searchable in all search engines this is a important tip of blogging. It's a very important point to make a good blog post it's about keyword targeting.every of your blog post must contain.a repeated keyword which is most important thing in online seo of blogging. If you get success in targeting a quality keyword in your blog your post will go viral on search engines and you will get a lot of traffic from just single post. Theme of your blog is not important in seo or rank in search engines. It's important to attract visitors to open your blog twice or make visitors daily users so choose a beautiful theme and make your blog website beautiful and attractive.it will positively effect on visitors mind and good theme will represent your blog trusted. It's comman thing which a new blogger see in his blog that there are no traffic on his blog so don't worry just make some efforts to attract visitors on your blog.share your every new post on social media plateform and you will get a large number of visitors on your new blog. You can use several social media platforms to share your blog you can use google+, Facebook,or Pintrest for making your blog big. Google adword is a advertisement service to ad on google.you can use google for make your blog rank on top of every search.but this will be little costly because adword is a paid service but it really good if you need organic traffic.